There are a variety of different types of senior support services available. But depending on the wants and needs of you or a family member, certain options might be a better fit than others. Here’s a breakdown of different services and what type of support to expect with each. If you are considering in-home care, keep in mind that it comes at a price. If your loved one is in need of specialized senior living options, make sure to understand all the costs and hidden costs first. What Type Of Care Does My Loved One Need? Searching for a senior living community for a loved one can seem a bit overwhelming. There are a variety of options that typically are offered in senior living communities. It is crucial to have a long-term plan in place that can fit your budget and ensure your future interests and lifestyle choices are protected once you hit retirement. 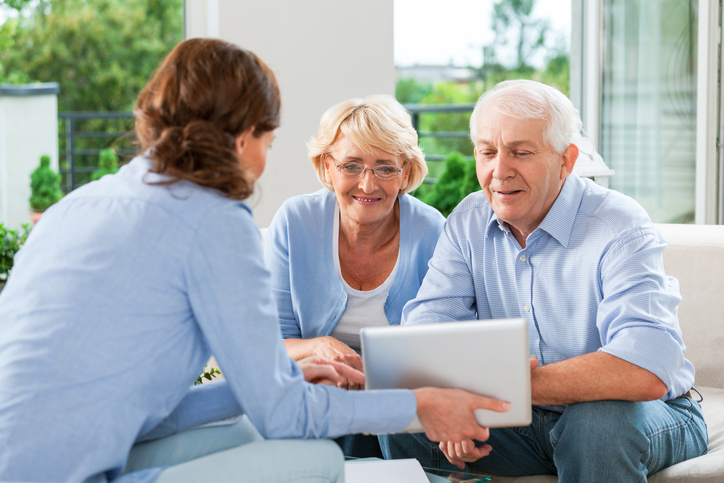 Senior care plans are very detailed with the financial aspect being the most important. Change is difficult for everyone, especially for seniors who often have established routines. So, making the move from a home they have likely lived in for a long time can be a bit overwhelming. When is the right time to move mom or dad into a senior living community? It can be difficult to admit when we need help, especially as we age. Are you considering moving into a senior living community? Find the right community for your needs with this senior living options breakdown from StoryPoint. 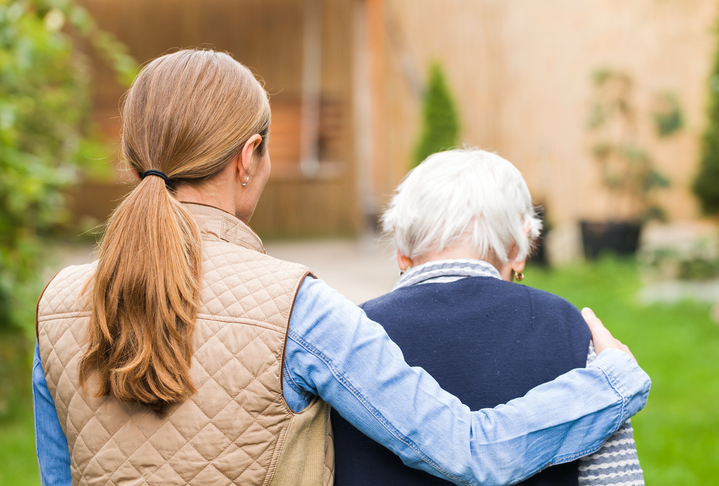 Deciding between senior living communities or hiring an in-home caregiver can be a tricky decision for seniors and their families. When deciding on an assistance program for your senior loved one, it may be hard to find a place to start. With so many choices available, navigating at-home care and live-in options can easily become a challenge. 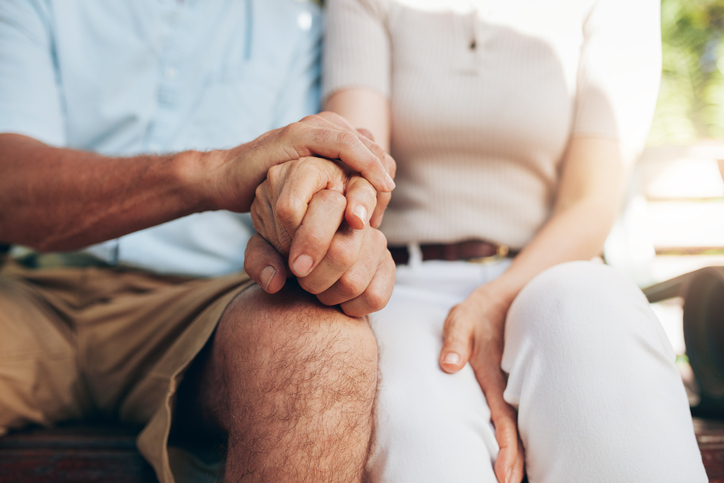 While both types of senior assistance have their benefits, it’s key that you find the right fit for your loved one’s needs. Independent Living is perfect for highly independent seniors requiring minimal assistance. But what happens when a resident’s needs begin to grow? 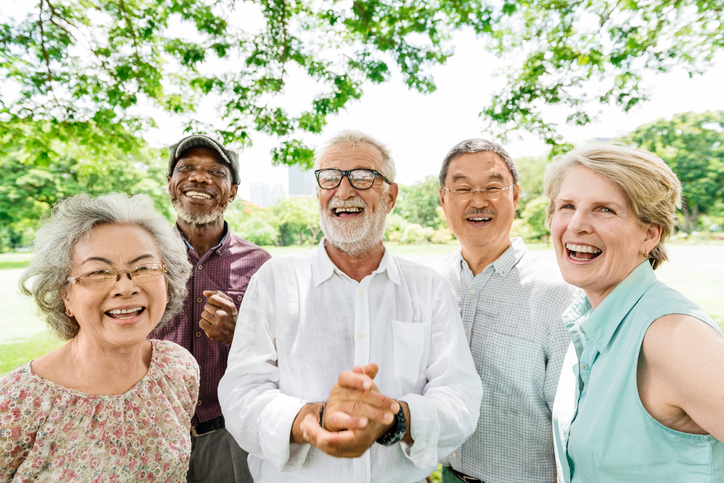 There are numerous other living options available for seniors to maintain their independence, while receiving the care choices that they need. Here’s how to tell when your loved one should transition from Independent Care to another care option. Enter your email address for insightful articles, resident stories and the latest in senior living news.